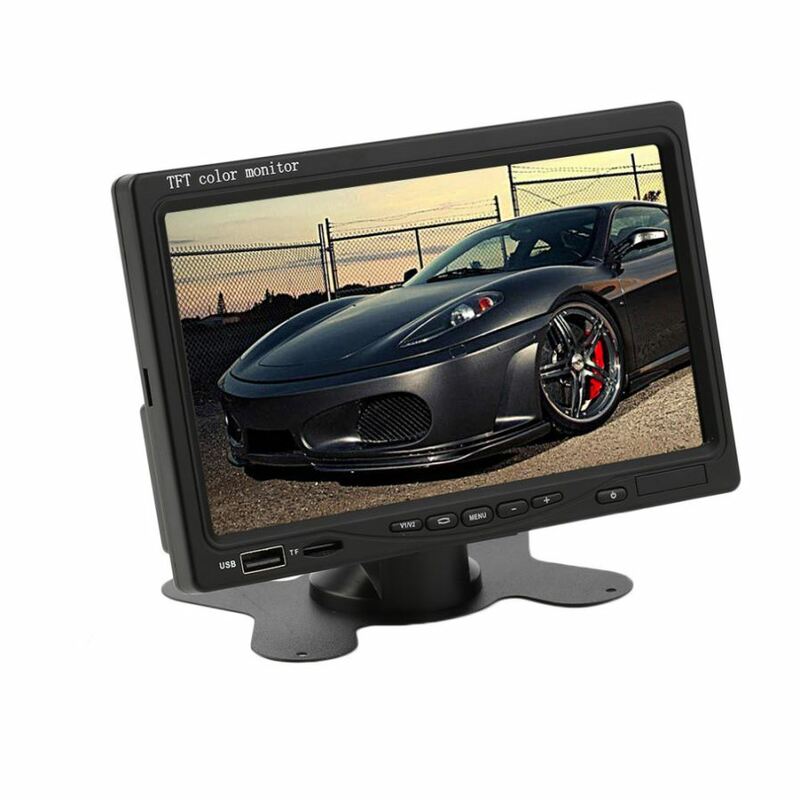 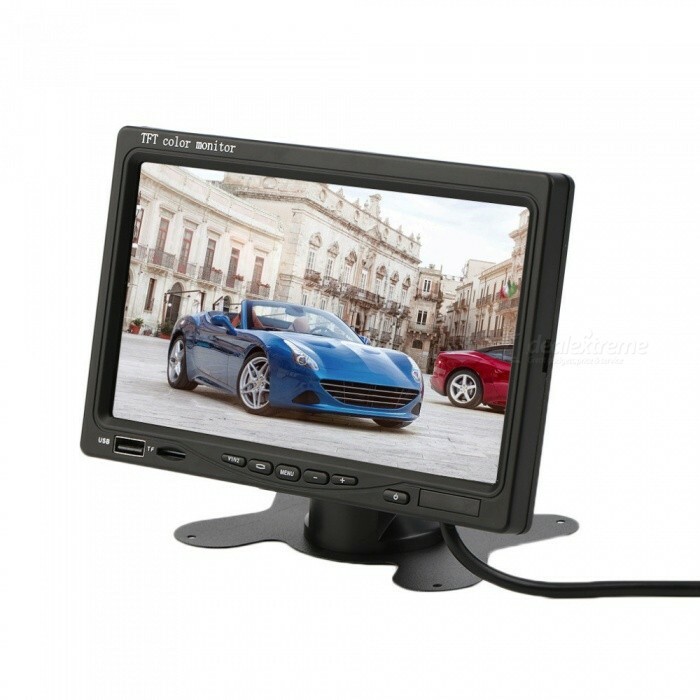 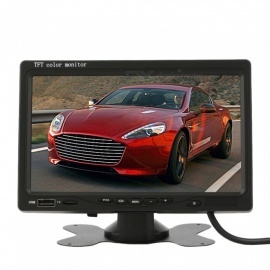 Using high-definition digital screen, 720P HD video playback. Video format: RM, RMVB, DVD, MKV, ASF, SVCD, VCD, DVCD, DVIX, MPEG4, AVI, VOB, etc. Automatic switch visual and automatic wake-up function. 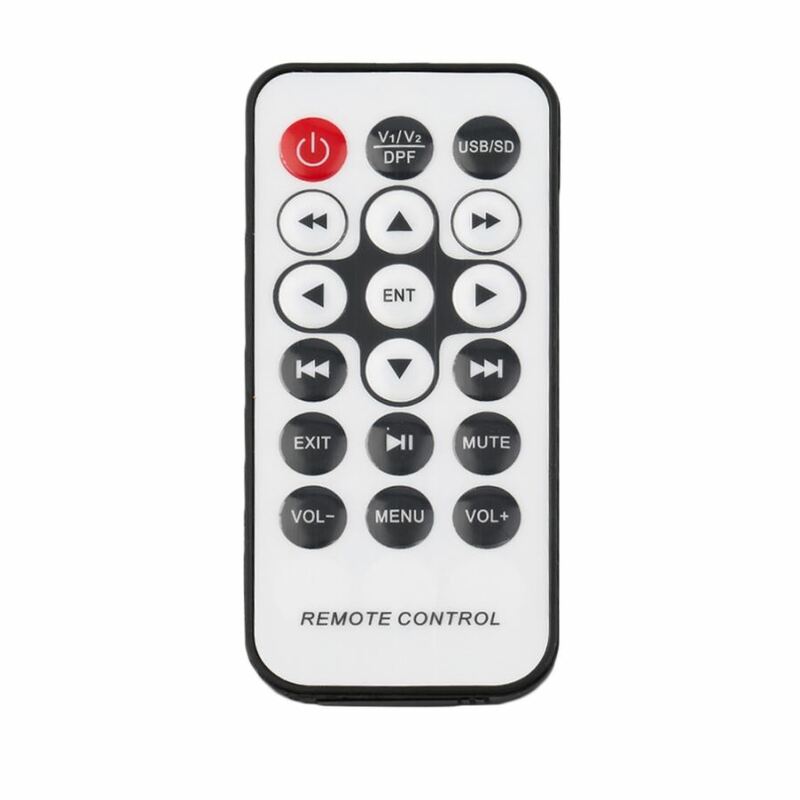 Card type full function remote control, OSD full English menu. 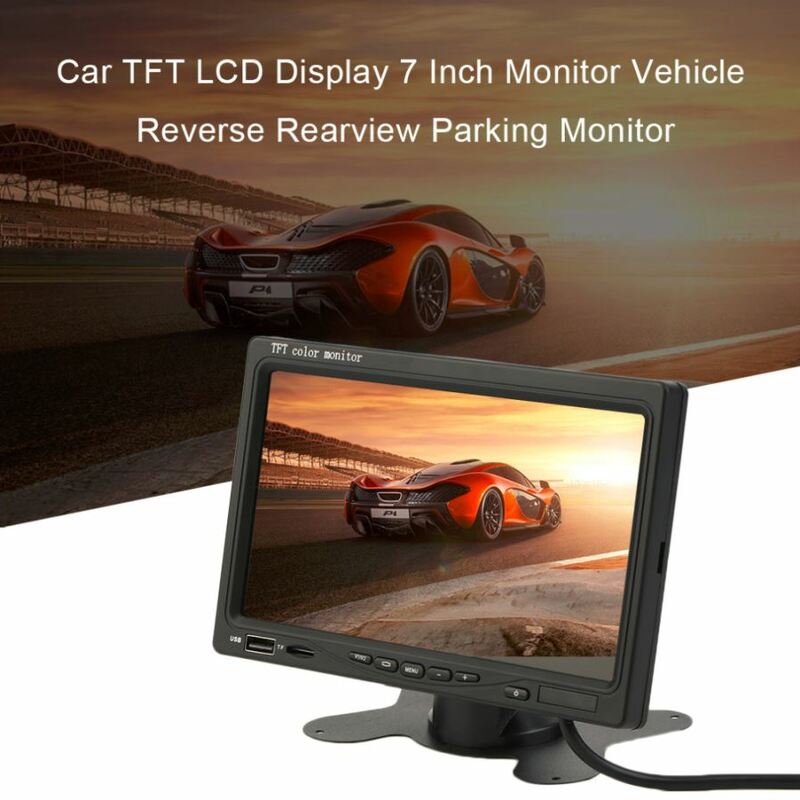 Can be used in DVD, reversing, front view and side view camera connection. 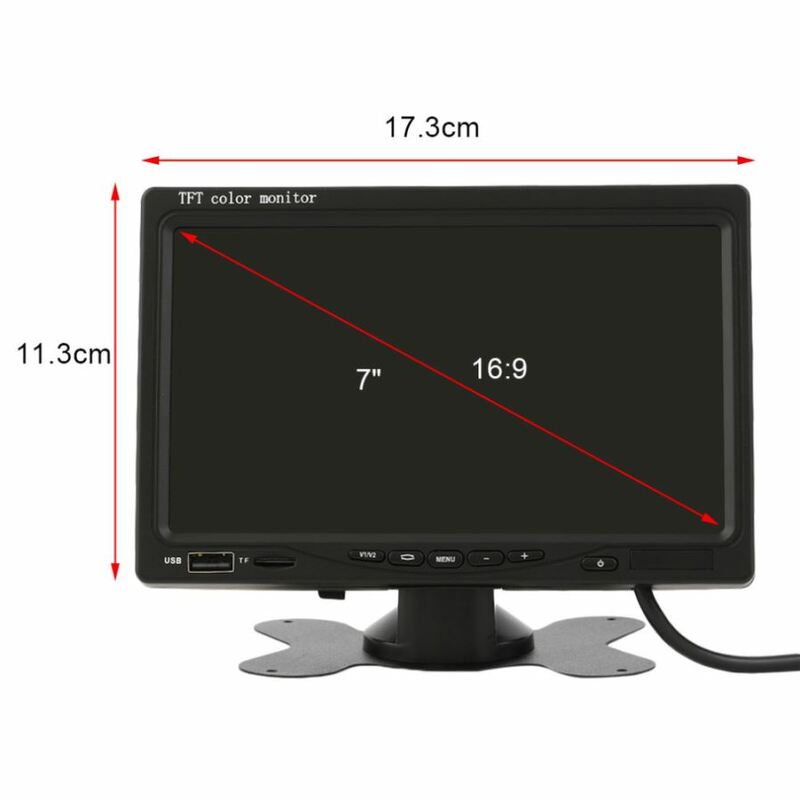 Boot state: automatically switch back to the camera to display the screen, reversing automatically switch back to the previous playback screen. 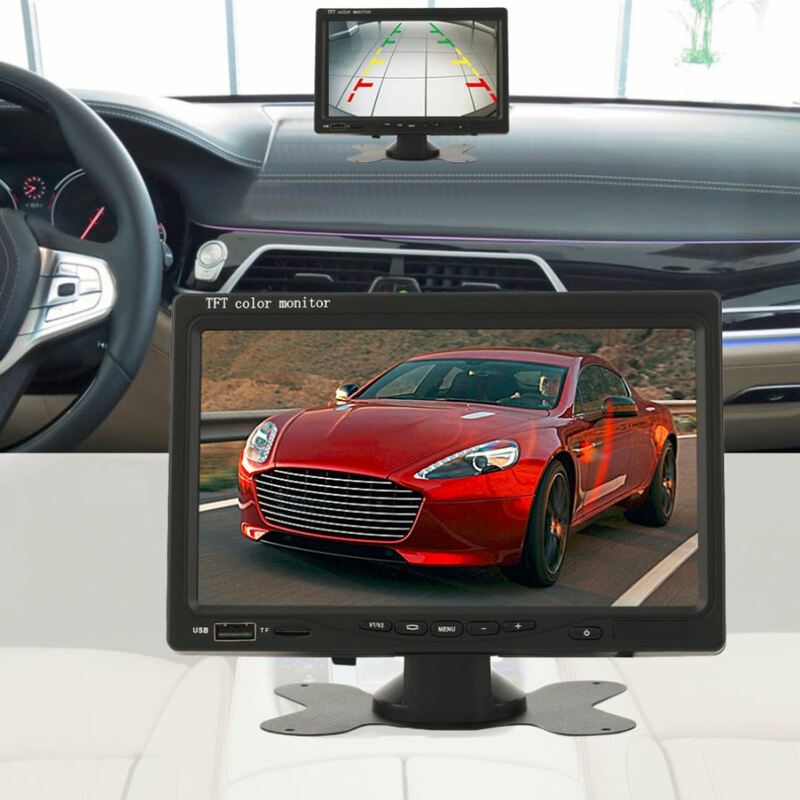 Off state: when the car automatically turn on the back of the car after the scene, reversing the automatic shutdown.